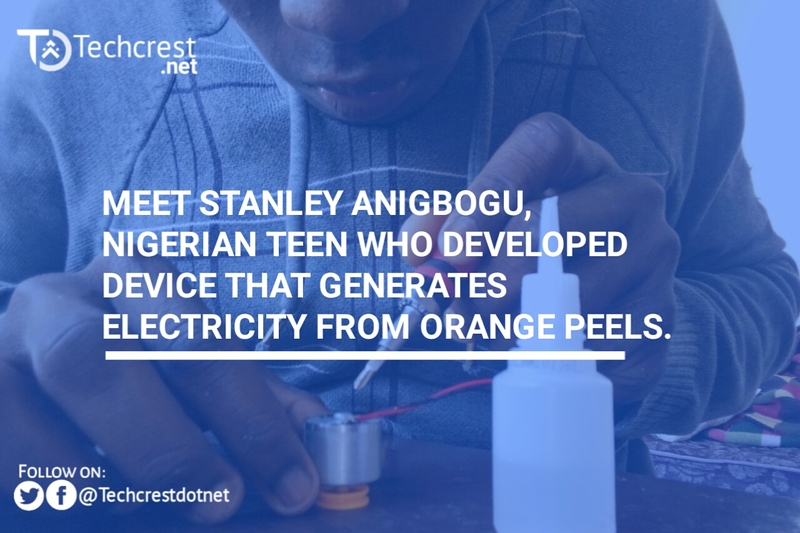 Meet Stanley Anigbogu, Nigerian Teen Who Developed Device That Generates Electricity From Orange Peels. Stanley Anigbogu, a innovative and creative 19 years old teenager who hails from Amichi in Nnewi South Local Government Anambra state, Nigeria, and currently studying chemical engineering in Morocco has developed a tool that generates electricity from orange peels which he calls “Spark Nuit v01”. Stanley has always been on projects that aims to make the world a better place, at least some of his works proves that; A nano air purifier , water purifiers , mosquito magnet, robots, security systems etc. In his words “Since i came to Morocco I continued my work and dreams I came across an amazing discovery that Morocco has the highest orange production scale in Africa which I noticed , by the amount that goes to waste along with the peels I see all around the street which inspired me to create a device that uses orange peels to produce fertilizers and electricity. From Stanley records one will know he's a young man with a bright and promising future. 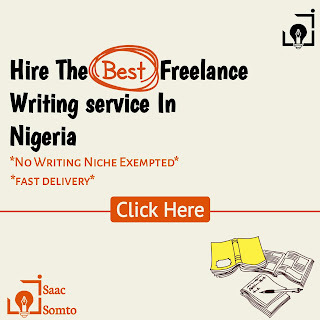 He started his basic education at HolyCross nursery and primary school & did his junior secondary school at Federal Government College, Nise, Anambra state, and rounded up at Christ The King College, Onitsha, Anambra state where he got his waec result of 5As and 4Bs and was awarded the best technical student and was the academic prefect. 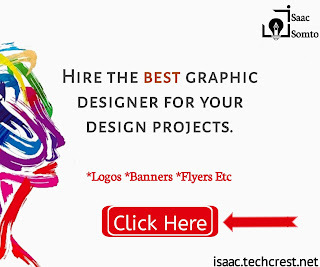 After graduating from secondary school, he started his first business called “Artechubs”. Artechubs trained students on technical and innovative projects which was a progress. 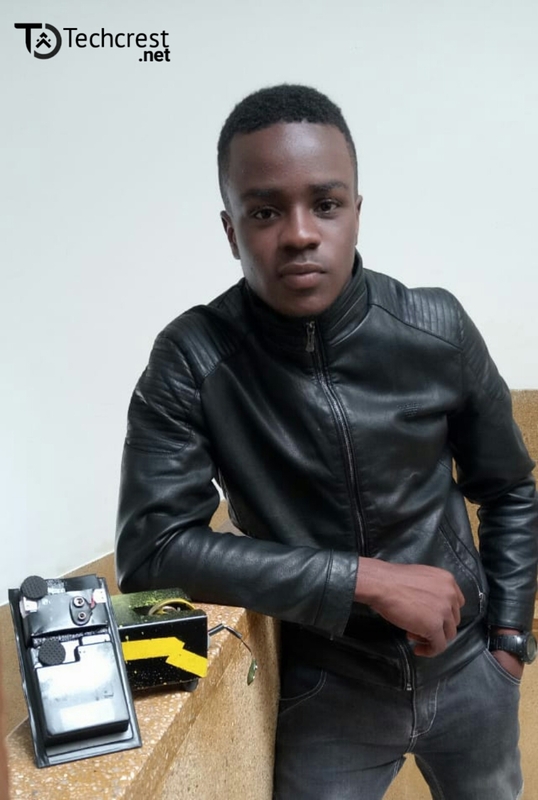 He went on to start his second in the year 2018 called “Go green Africa”. Go green Africa collects plastic and convert it to cooking gas and activated carbon for purification of water. He was awarded best technical entrepreneur in Anambra state by the Governor. 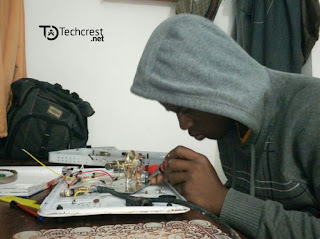 Eventually, he was awarded a scholarship to study chemical engineering in Morocco by the Federal Government Of Nigeria.